Lodge Events Security offers event security and safety solutions nationwide. Lodge Events offers a wide range of security services for events, including access control, parking control, searching, ticket taking and reaction teams. In addition, Lodge Events can also provide cashiers, paramedics, VIP protection and personnel trained and equipped to provide a wide range of other services. From small, intimate weddings to large end of year functions, sporting events, concerts and exhibitions, Lodge offers a full-spectrum of fencing solutions to ensure safety and the smooth flow of your event. 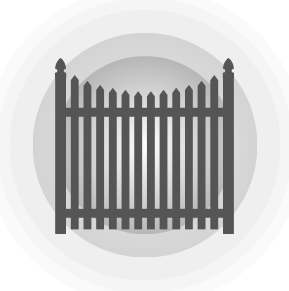 Whether you require speed fencing to facilitate and ensure the safety of your parking area, or picket fencing, Lodge’s security solutions will be able to meet your needs. 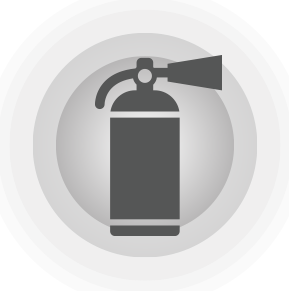 Lodge Safety provides consultation, training services, certification and audits to ensure that your event runs securely and meets the relevant requirements of the Occupational Health and Safety Act (OHSA) and Labour Law regulations. The Lodge Service Group is a well-established loss control organisation which was founded in the US in 1919 and has had its headquarters in the UK since 1930. It has been operating successfully in South Africa since 1964. 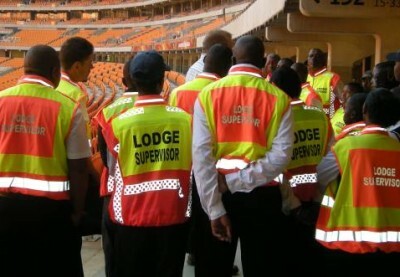 Lodge Events is a division of the Lodge Service Group and offers event security solutions nationwide. With over 40 years experience, Lodge Events is a heavyweight in the industry and has been the security provider for a range of major events, such as the 2003 Cricket World Cup and the 2009 Indian Premier League Cricket. Lodge Events has an unrivalled reputation for customer support and dedicated account management. Our business philosophy is to understand the specific needs of each of our clients, develop strong and honest working relationships and deliver tailored solutions to meet clients’ safety and security needs. 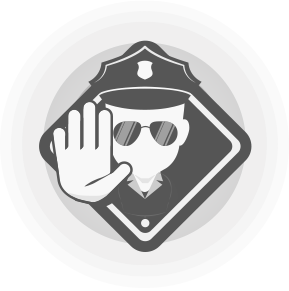 We are committed to providing professional, reliable, efficient and cost-effective security personnel who offer total protection for our clients’ events and assets. Our guards undergo comprehensive screening, selection and recruitment techniques; including polygraphs. They also undergo detailed SIRA (Security Industry Regulatory Authority) security and event course training, as well as SETA training.